Top Seven Nightclubs – After a good day of sun, sea and leisure at the beach, the sun sets with its oranges, magentas and pink colors over the intense Cabo blue sky, then night comes and is time for a club and PARTY time! 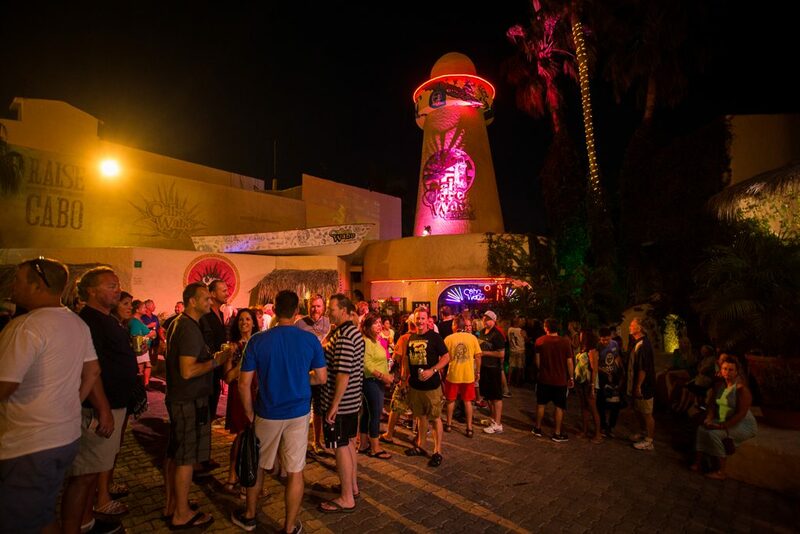 Here at Los Cabos Guide we had a very difficult time trying to select a Top Seven Nightclubs, but we did manage to make our recommendations. 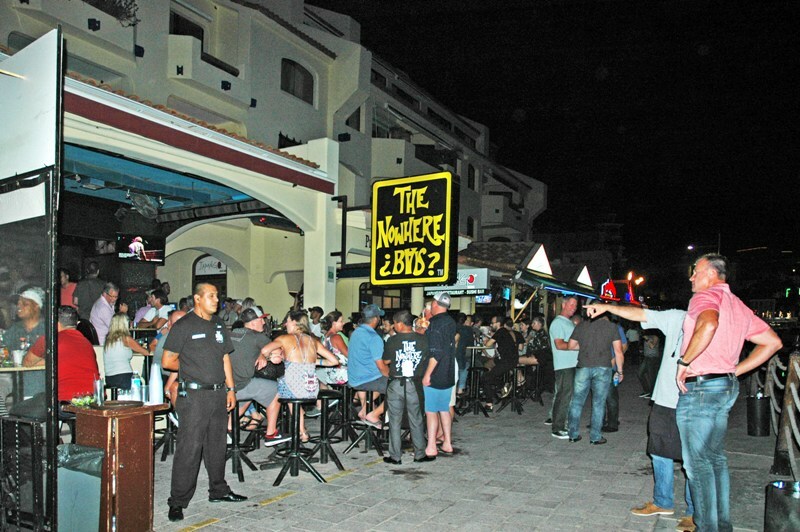 This is one of the old timers, the Squid Roe has been in Cabo for ever and we can certainly say that everybody knows about it and everybody has been dancing and drinking in this club. The decoration is very colorful, with comical phrases on every wall, tables with kraft paper as tablecloths and two stories for you to get crazy and admire the entire crowd around. They have long plastic tubes to provide you with a bigger booze container. Be careful with the alcoholic jellies, they are very tasty but very powerful. Located in the main avenue, Lazaro Cardenas, downtown Cabo, in front of Plaza Bonita. This place is always full with happy people. The Nowhere Bar very popular amongst the locals as well as the tourists. Tuesdays is ladies’ night, the girls can drink for free from 8 to 10 pm. Guys, of course you can be there during that time, but you will have to pay for your drinks. The music is fantastic and the location superb! In downtown Cabo, in Plaza Bonita facing the yacht marina of Cabo San Lucas, you can watch the people going by the scenic boardwalk promenade. 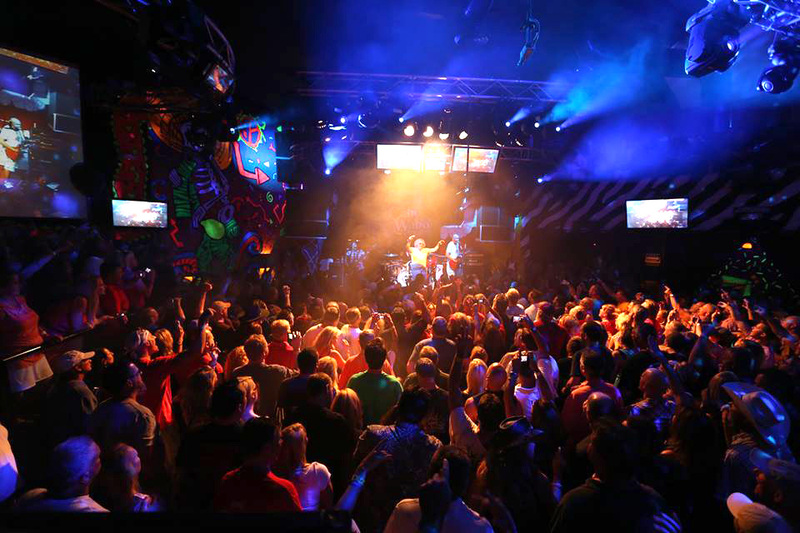 Another old timer in the area, and we can say that Cabo Wabo is the most famous nightclub in Los Cabos since it belongs to one of the legends of Rock, Sammy Hagar. The music is absolutely astounding and more when the band plays live on the stage. Some people are very lucky, because Sammy himself appears on the stage once in a while, grabs his guitar and starts rocking! There is also a restaurant here and they even have a Tequila brand with the same name, is very popular and tasteful tequila. Located in downtown Cabo, Vicente Guerrero Street, the second entrance is by Plaza de Los Mariachis, in Boulevard Marina. 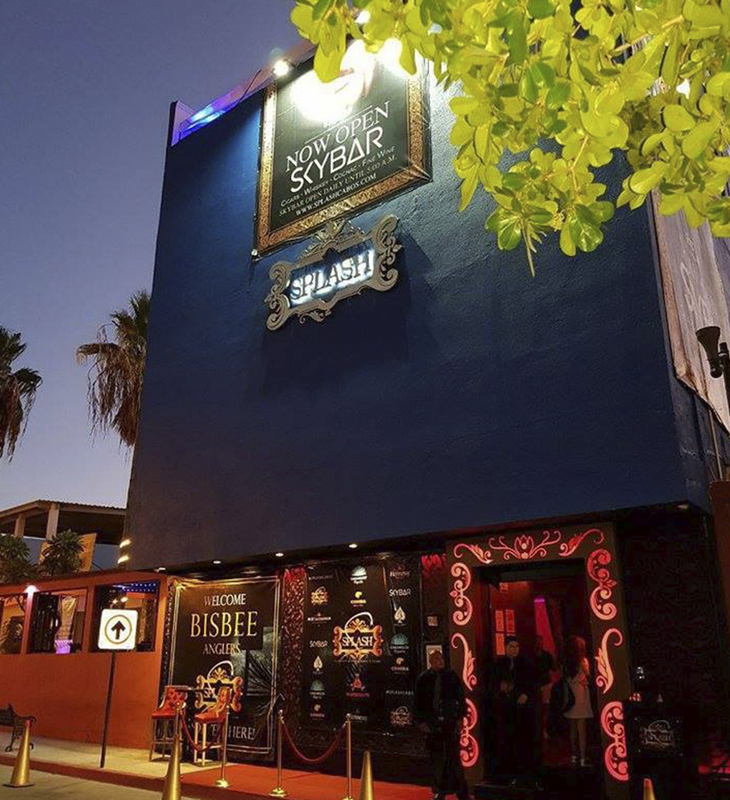 One of the exclusive and elegant nightclubs in Los Cabos, with very nice Indian décor, upscale style, big screens and a huge center lighted dance floor. Lots of celebrities stop by and you might get a chance to be around them enjoying the same music and ambience. 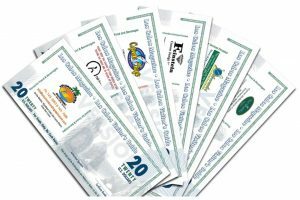 Mandala offers a full slate of VIP amenities. Located in the main avenue of Cabo San Lucas, Lazaro Cardenas, right in front of Plaza Bonita, downtown Cabo. Located in what we locals use to call “the magical corner”, that is in one of the corners of Plaza Bonita that faces the yachts marina, in downtown Cabo. There’s no way you can miss it. 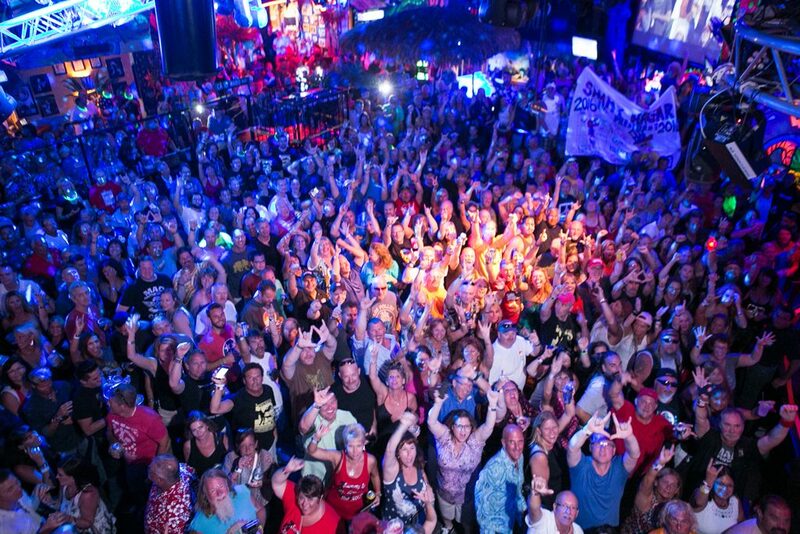 If you’ve ever been to a Señor Frog’s anywhere around the world, you know is a place with people of all backgrounds hang together, dance, sing and basically they stop worrying about silly rules and regulations. Have fun, let yourself go and unleash your fiesta. A place created for everybody and a very popular point of reunion for the locals. The electronic music, pop, reggae is the perfect combination to go along the night departing with friends in the middle of La Vaquita ambience. The place gets full with people as the hours through the night pass by. You can find the place in downtown Cabo in Boulevard Marina and of course, the first thing you’ll see is a big sculpture of a Little Cow (La Vaquita). 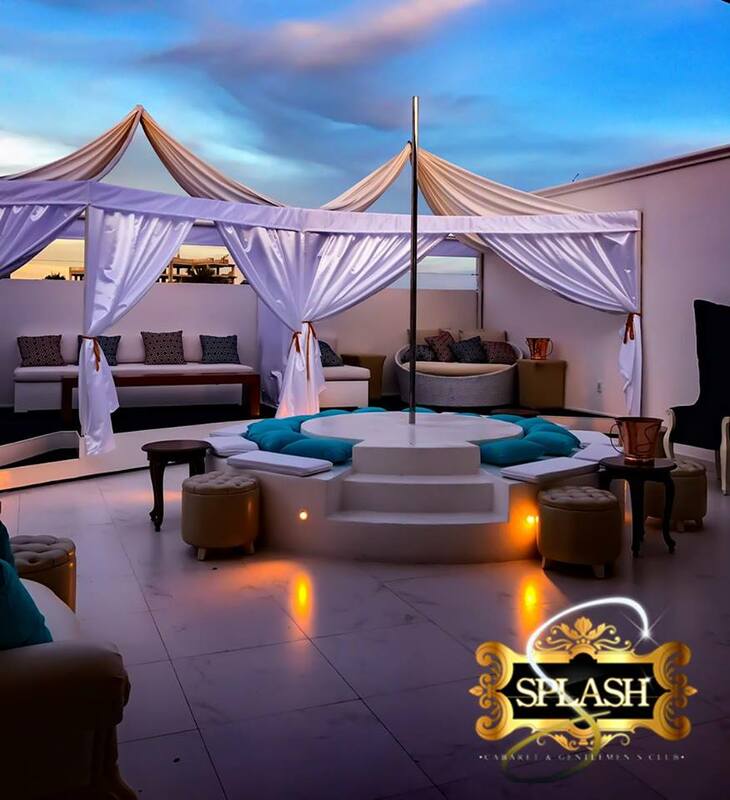 This is a very classy, elegant and luxury upscale venue for grown up entertainment, it is known as The Crown Jewel of Cabo Nightlife. 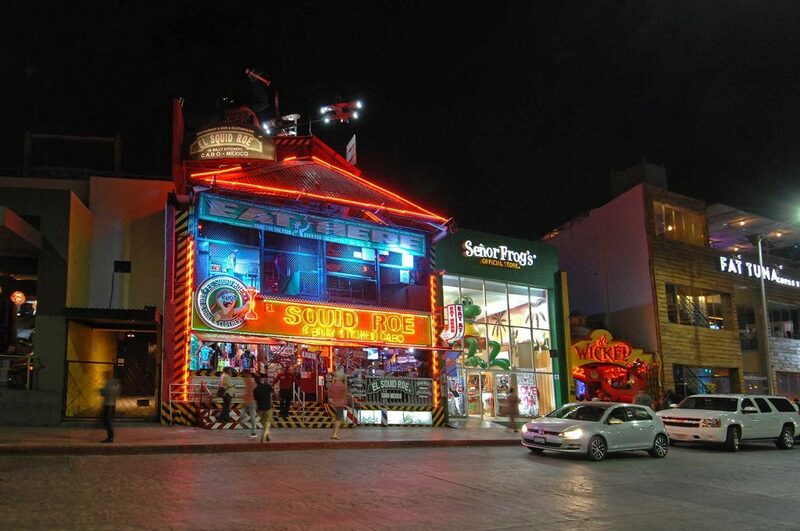 Located in Vicente Guerrero Street in downtown Cabo, directly across from the main entrance to Cabo Wabo. 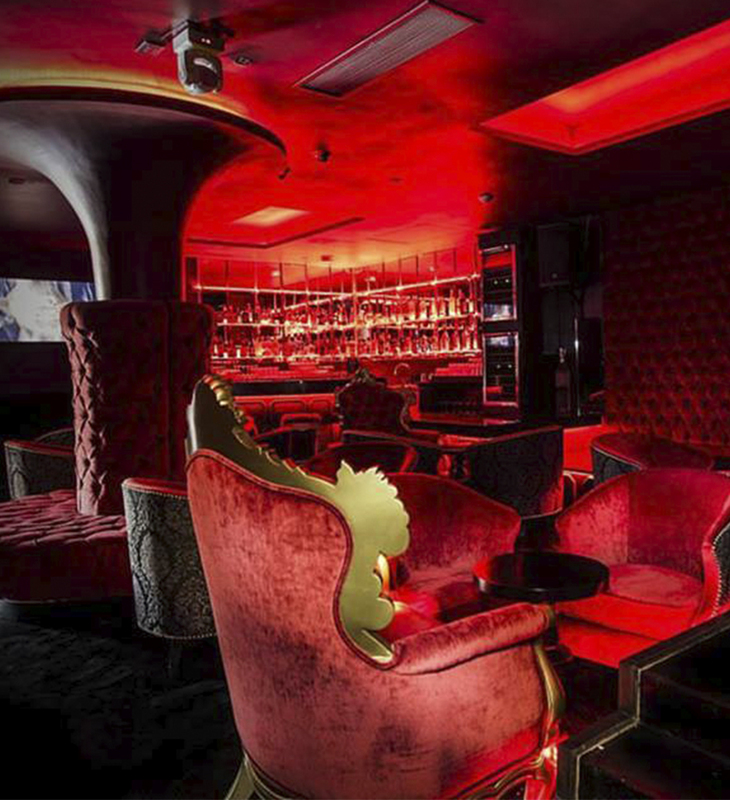 This gentleman’s club offers an absolutely stunning array of artists that come from different regions of México and from the international community as well. Russia, Ukraine, Brazil, Venezuela, Colombia, Spain and such comprise the gorgeous cast. Their personalities are an important component to the entirety of the experience. Some of the artists are playful, some worldly, some love art, some love travel, many have great life experiences and some just come to play “Vive la Vida Loca”.